“Are you talking about the carousel or the Ferris wheel?” That’s a common question asked by employees at the Seattle Waterfront Arcade, because there’s often confusion among customers. Outside the front door of the arcade on Pier 57, there’s The Great Wheel — Seattle’s 175-foot Ferris wheel. Inside the arcade on Miner’s Landing, there’s a much smaller, 30-horse carousel. To answer the question — we’re talking about the Seattle waterfront CAROUSEL. Tove and I were wandering around the Seattle waterfront the other night when we spotted a neon sign near The Great Wheel screaming “Carousel.” We’d both been in that area hundreds of time before, but we apparently never paid much attention to the sign. That wasn’t the case this time around. Not only did we see the sign, we decided to take a spin on the Seattle waterfront carousel (the sign reeled us in — hook, line and sinker). A ticket for the “historic” Seattle waterfront carousel (it’s dated to the early 20th century) costs $2.50 per person. Tove and I paid our money and immediately jumped on the ride. There was no one else even waiting to get on, but that didn’t stop them from giving us a whirl. We were literally the only two people on the carousel at the time. I imagine it usually gets much busier than that, but I’m honestly not sure. 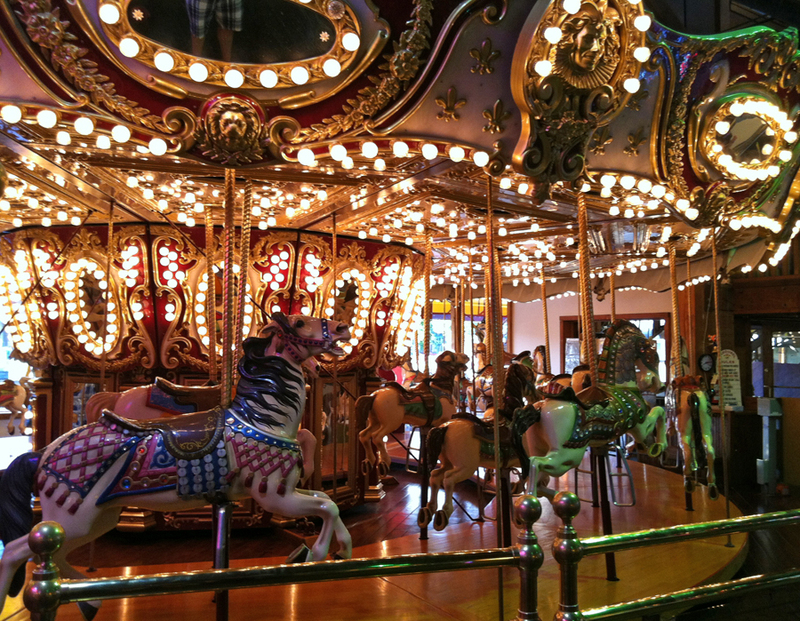 A ride on the Seattle waterfront carousel only lasts two and a half minutes. After the ride, the employee who operated the carousel told us that’s about average. Just because the carousel is on the waterfront doesn’t mean it provides incredible views. You get to see the inside of the arcade, and also tourists flocking to The Great Wheel outside when you pass by the front windows. 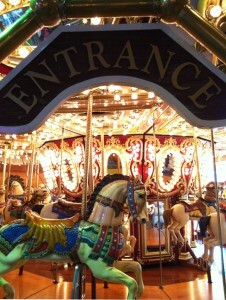 To give you a feel for what it’s like to take a ride on the Seattle waterfront carousel, Tove and I both shot a video. I have to admit — Tove’s video is much more entertaining and creative than mine. (Unfortunately our videos no longer exist on Vine, sorry!). While Tove and I often act like kids, we are (believe it or not) young adults. 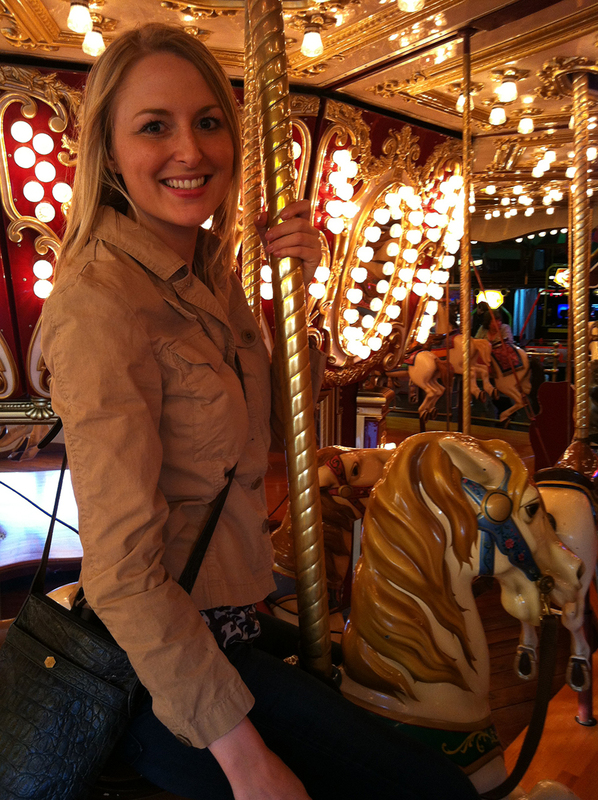 I’m pretty sure the carousel wasn’t built for folks like us — unless, of course, we had kids. A carousel is a carousel is a carousel to children. So, even though the Seattle waterfront carousel is jammed into a small arcade, kids are going to love the ride no matter what. 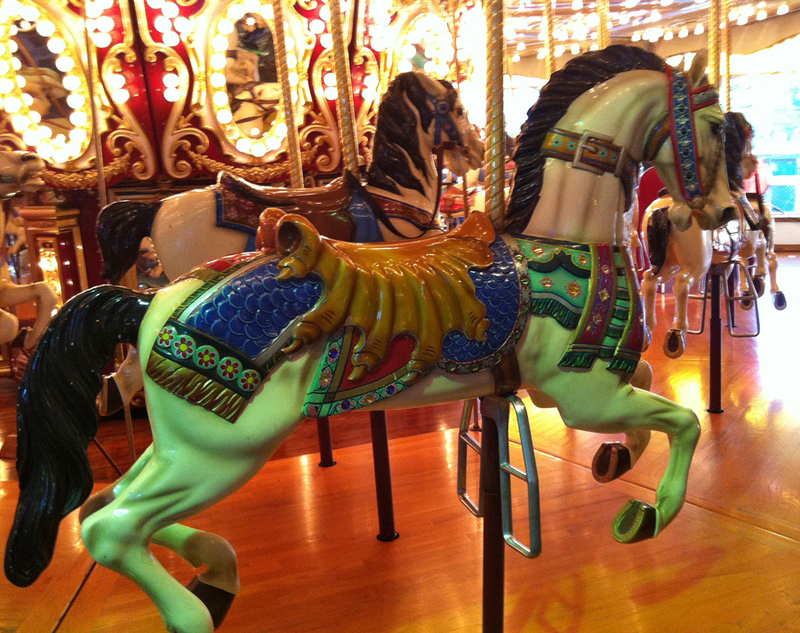 With that said — is the Seattle waterfront carousel worth the $2.50 you pay for it? I guess it all depends on how much you value your $2.50. If you’re tight with your cash — save it for the much bigger and better Ferris wheel outside. If you have children and you feel like some entertainment (or a break from gloomy Seattle weather) — you should take a spin. The $2.50 was worth the story and Vine videos alone for us, but I personally don’t see myself ever getting on the Seattle waterfront carousel again (unless I have kids someday). 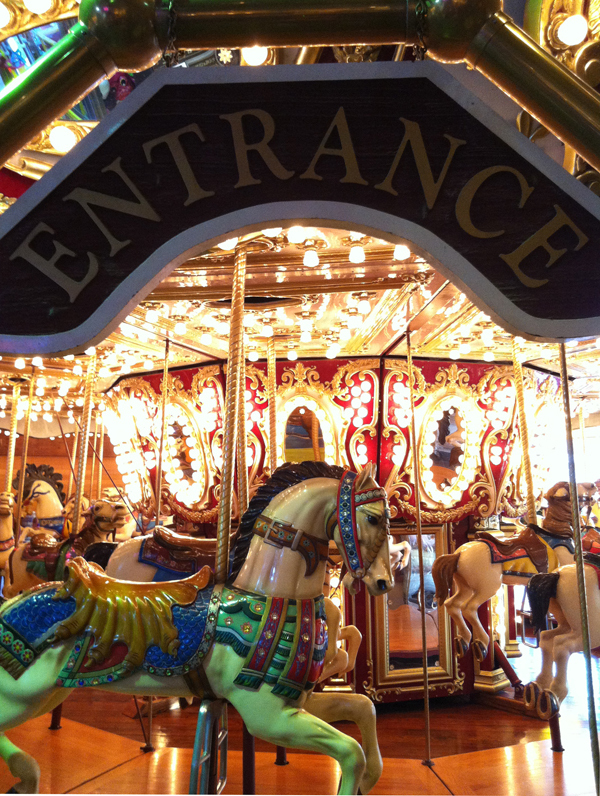 Have you ever taken ride on the Seattle waterfront carousel? What did you think of it? We’d love to hear from you! Please leave a comment below or connect with us on Twitter, Facebook and Google+. Don’t forget to also check out Seattle Bloggers for more great places to check out in the Emerald City! The Miner’s Landing carousel is nice, but no matter what you read or are told, it is NOT “historic” nor old! I remember when it was newly installed- somewhere in the late 1980s. Back when Miner’s Landing was called the Bay Pavilion. 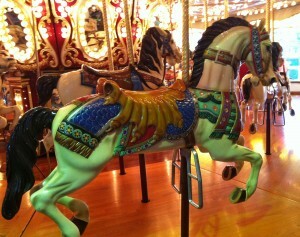 The carousel was made by Chance Rides out of Kansas. The horses are fiberglass REPLICAS of antique figures. In fact, the horse in your second to last photo- the original, wooden one, not this copy- is now on the 1910 carousel in Kennewick, WA (Carousel of Dreams). Go ahead and enjoy this little waterfront carousel. I do, and have for years. Just please don’t be taken in by the false information that it is old. I was at the carousel with my family and I was waiting for the lady to get the ride going. In the meantime I looked over at the stand that sells popcorn and cotton candy and saw a young lady cleaning everything down including the big mixing bowl used to make cotton candy down with windex! WINDEX!!! You don’t clean with Windex. I will not ever eat there. The carousel, a homeless man, and a cup of yellow pansies. In May of 1989, the carousel must have quite new. I accompanied my friends Steve and Scott on a day trip to Seattle. 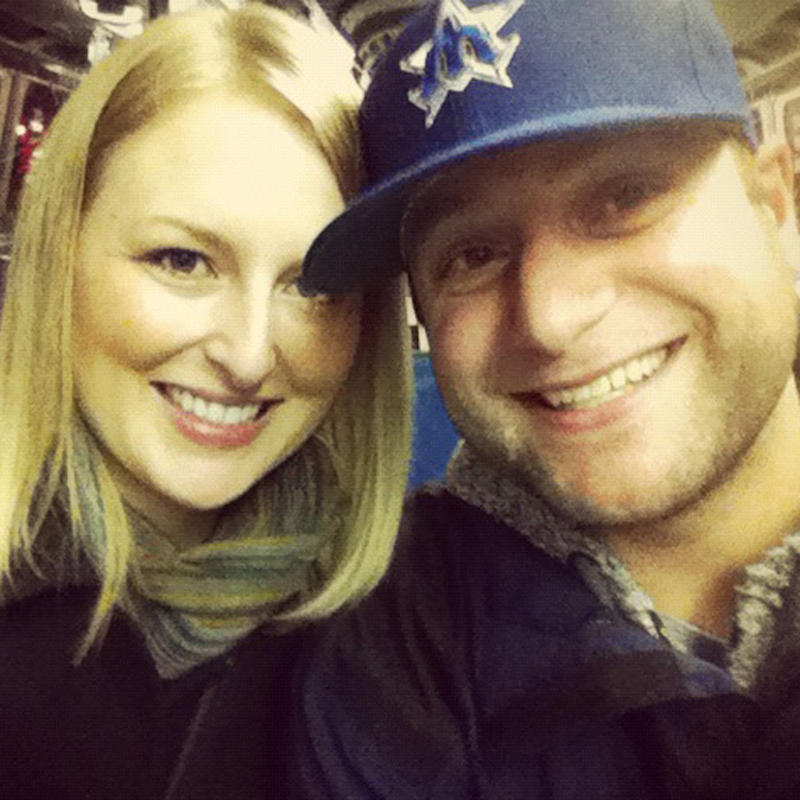 Pike Place Market, the Space Needle, and the Underground Tour. We closed out our day on the waterfront and a ride on the carousel. Afterwards, the guys left me leaning against a planter, while they went back into the Bay Pavilion to use the restroom. As I waited, I noticed a homeless man approaching. Bearded, scruffy, dirty oversized army coat, carrying a green paper cup. He was right. My heart was breaking. My baby girl had died six months earlier at OHSU, Portland, OR, after weeks on life support machines. Thank you, Seattle, I still keep those flowers safe. Wow, what an amazing story! An angel in disguise, perhaps? I read Akasha’s post and that was my immediate impression too! This is an amazing story, Akasha. It’s very beautifully written. Thank you for sharing with us. We’ve now shared your story with several others, too. What an incredible moment.